I almost can’t believe it, but Christmas is only 2 weeks from today! I haven’t started my shopping or baking yet, but that’s pretty much par for the course. I won’t start to panic until we’re less than a week out 🙂 How are you guys doing, feeling prepared? I figured today might be a good opportunity to dig into my archives and share some of my favorite holiday recipes from years past in case you’re still in need of ideas. There are lots of cookie recipes, a few candies, and even a couple of breakfast treats. Hope you find something you like! Also, I’m really excited to share with you guys that I’ll be hosting several giveaways this week to commemorate the holidays and a few blog milestones (more on those later). These giveaway posts will be in addition to my standard food posts, so stay tuned for more holiday recipes as well as some free stuff! I’m so excited!! 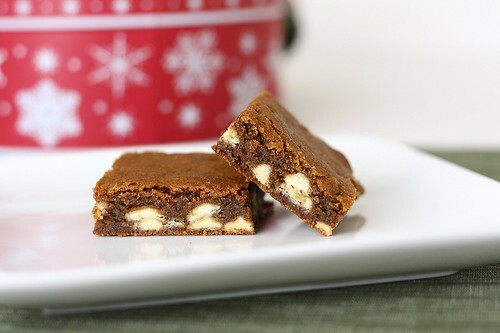 White Chocolate Gingerbread Blondies – One of the first gingerbread treats I made and really loved. 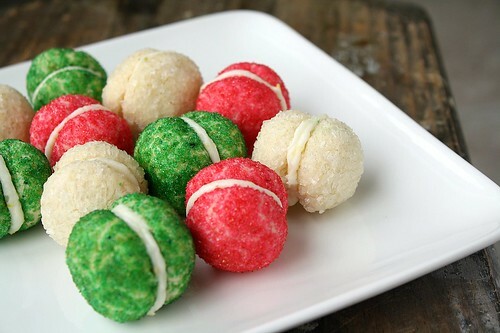 Such a good combination of flavors with the white chocolate too. 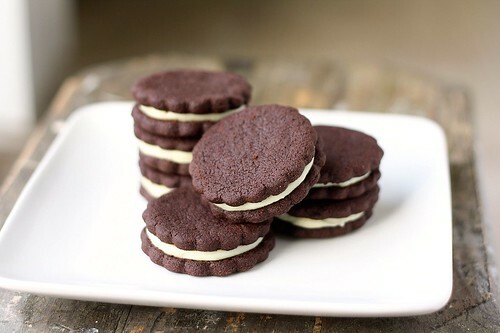 Thomas Keller’s Oreos – Store-bought Oreos can’t even begin to compete with this homemade version. I’m pretty sure I could live on these, if chocolate and butter ever become the staples of a healthy diet! 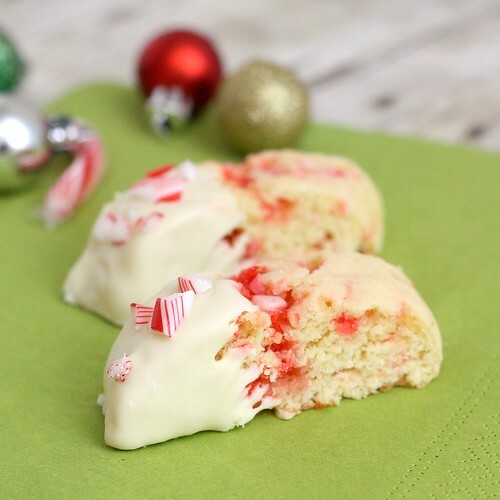 Candy Cane Sugar Cookies – How much fun are these? 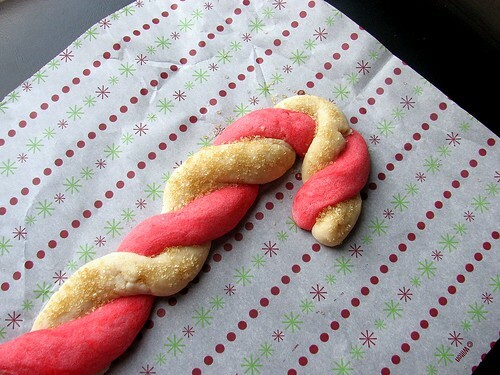 They’re simple sugar cookies, but dyed and shaped into candy canes, they couldn’t be perfect for the holidays. 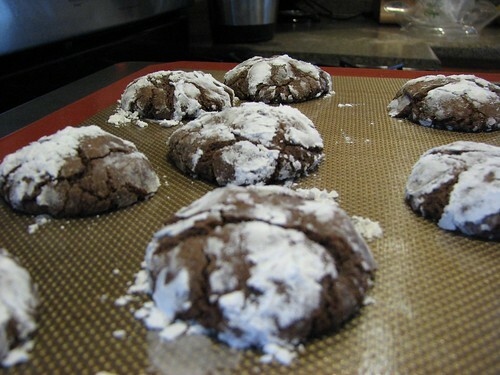 Chocolate Crinkle Cookies – These cookies were the very first treat I ever posted on this blog (hence the “fun” photo 🙂 ), and to this day, they’re still Shane’s favorite. I love the contrast of the powdered sugar against the dark cookies. 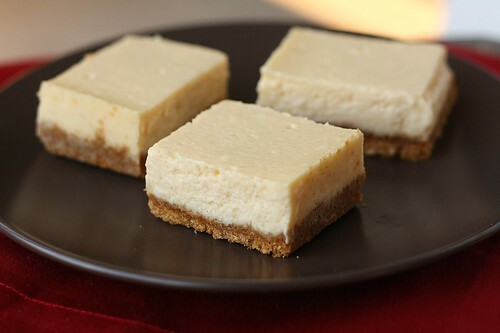 Eggnog Cheesecake Bars – Smooth, creamy cheesecake with a seasonal eggnog twist. And easier to make and share in bar form as opposed to one big cheesecake. 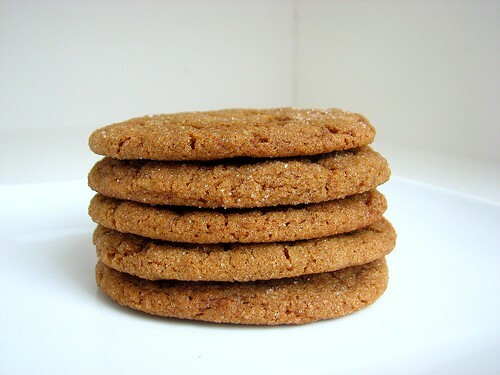 Soft and Chewy Molasses Spice Cookies – A combination of classic holiday flavors in a cookie whose texture couldn’t be more up my alley – I’m all about soft and chewy cookies! 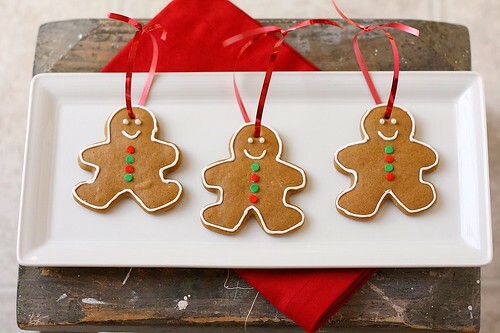 Honey Gingerbread Cookies (or Ornaments) – I saw this idea on tv before Christmas last year and simply had to try it. The cookies made nice, sturdy ornaments, I attached them to packages for our family and friends! Candy Cane Biscotti – I don’t think you can ever have enough biscotti recipes in your arsenal, especially at this time of year when you have a million cookies to bake and need a few you can make in advance. Creamy Chocolate Fudge – If you know someone who loves fudge, I highly recommend making and sharing this recipe with them. 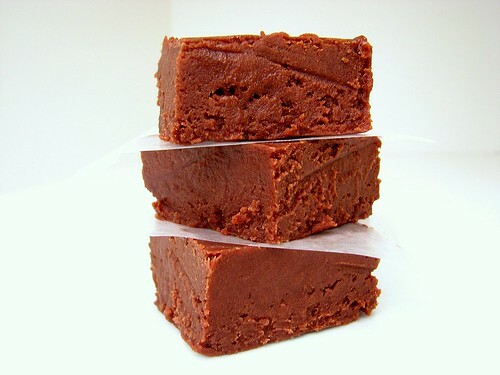 Shane is our resident fudge fanatic and couldn’t get enough of this treat. 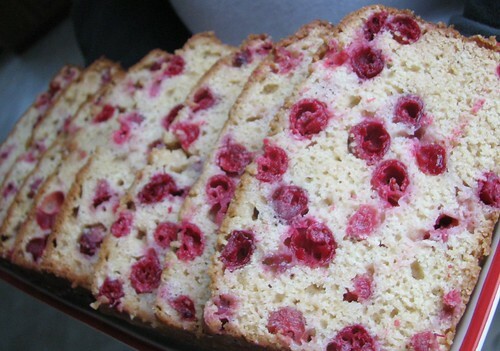 Cranberry Bread – This quick bread is so moist and delicious and, as you can see, absolutely packed with cranberries. I’ve brought it to family gatherings, sent it through the mail to friends, and gifted it to my mailman, and in every instance, it’s been met with rave reviews. 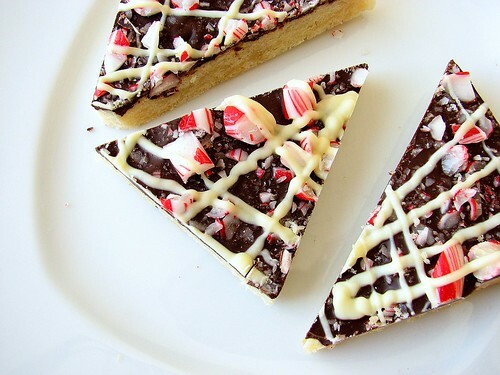 Chocolate Peppermint Bark Cookies – a buttery shortbread cookie topped with two kinds of chocolate and crushed candy canes. 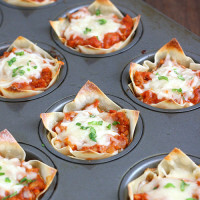 They keep well for a week so a good make-ahead option! Chocolate Butter Cookies – I see a lot of vanilla butter cookies this time of year, but I’m all about this deep, dark chocolate version. So unassuming but seriously addictive. 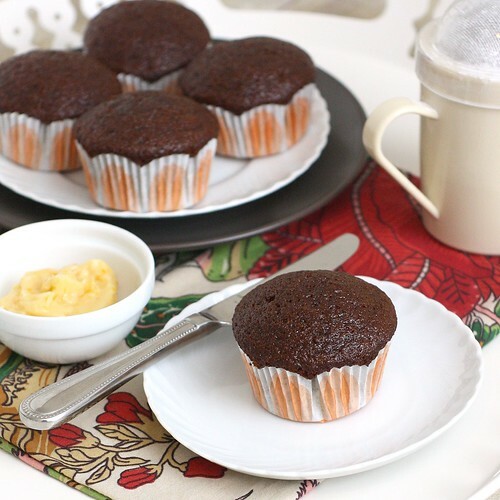 Hot Pepper Gingerbread Muffins – Classic gingerbread gets a little bit of extra heat thanks to the addition of cayenne and black pepper in this moist muffin. 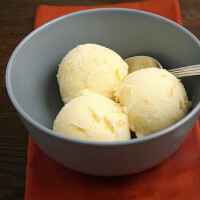 Pairs nicely with a homemade orange maple butter! 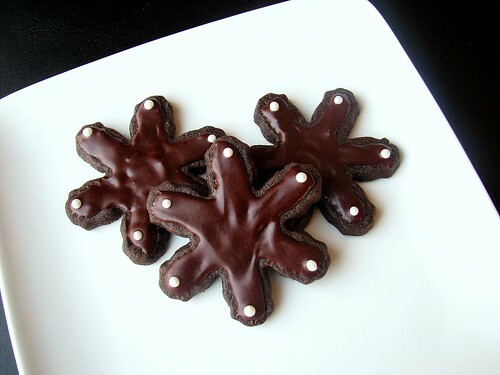 Chewy Chocolate Gingerbread Cookies – Another treat from the early days of this blog, but still a favorite every year. The addition of chocolate seems to make these universally loved, even by folks who don’t normally love gingerbread. 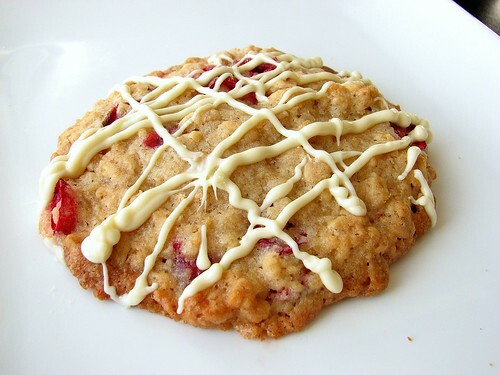 Oatmeal Cranberry Cookies – A chewy oatmeal cookie studded with vibrant dried cranberries and finished with a drizzle of white chocolate. 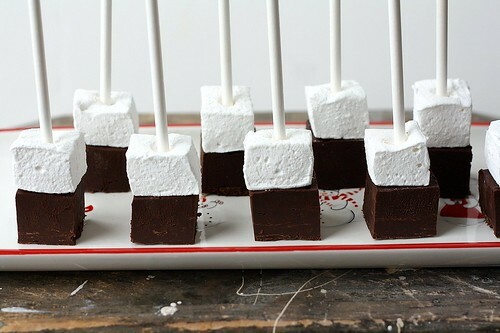 Hot Chocolate on a Stick – I just think these are the cutest – little blocks of fudge with homemade marshmallows on top that, when stirred into a mug of hot milk, make luscious hot chocolate. A great gift idea! 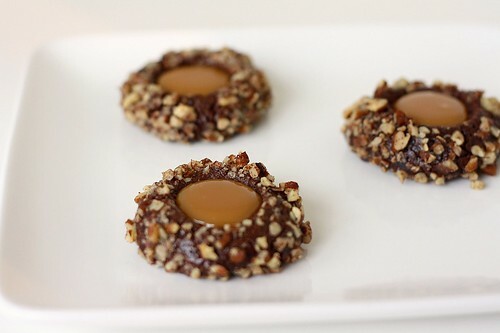 Chocolate Turtle Cookies – Chocolate, pecans and caramel all in one cute little treat. These are undoubtedly my favorite spin on traditional thumbprint cookies. 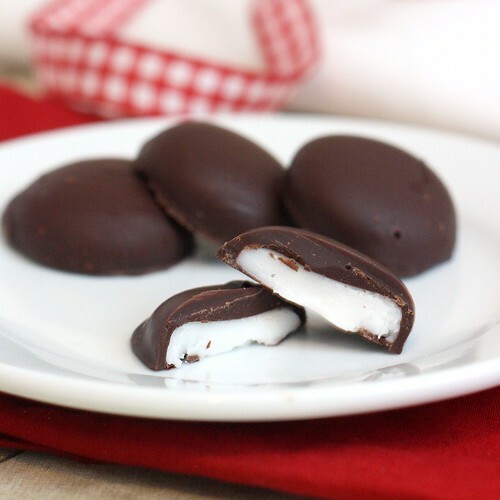 Homemade Peppermint Patties – These taste just like the famous store-bought kind, you won’t believe they’re not 🙂 You can make them up to a month in advance, so they’re great for getting ahead. 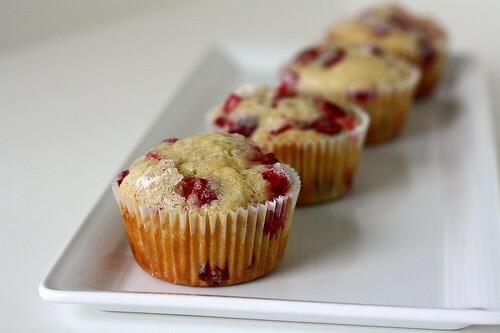 Cranberry Vanilla Muffins – A light, fluffy breakfast treat with pops of bright red color from fresh cranberries. The tartness of the cranberries is great in contrast to the sweet batter. 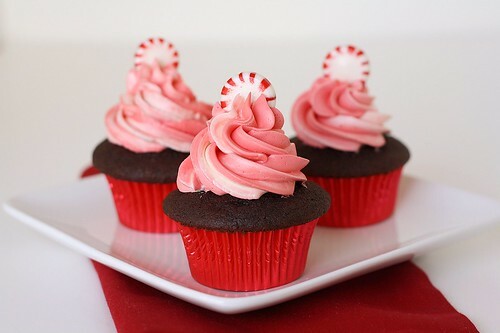 Peppermint Mocha Cupcakes – With peppermint extract in the cupcakes and the frosting, as well as a peppermint garnish, these are definitely best enjoyed by mint lovers. I love that the colors are just as festive as the flavors! 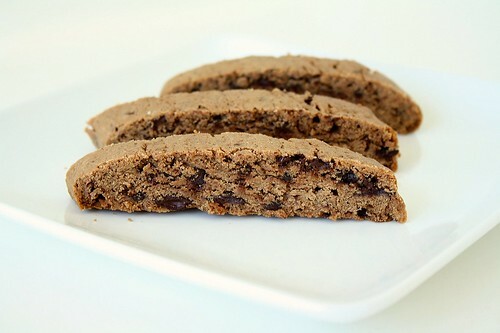 Nutella Biscotti with Chocolate Chunks – Is there anything that’s not improved by the addition of Nutella? I love that these biscotti aren’t so crunchy that you have to dunk them. Espresso Gingerbread Cake – Who needs a cup of coffee on the side when you can bake it into your cake instead? 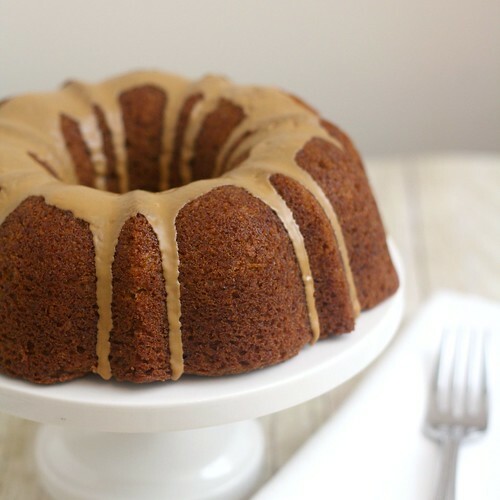 Even if you’re not a coffee fan (I’m not), I think you’ll probably agree this bundt is a winner. 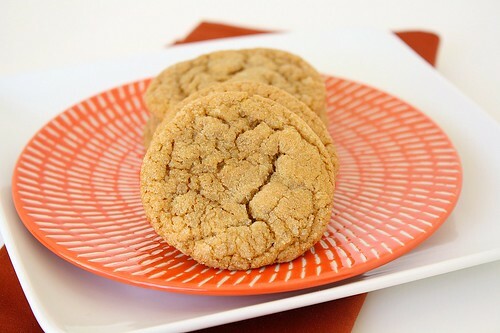 Double Ginger Crackles – I brought these cookies on a trip last year to meet Dorie Greenspan. Yes, that Dorie Greenspan. Talk about nerve-wracking! This recipe doesn’t disappoint though, even for a cookie connoisseur like Dorie. 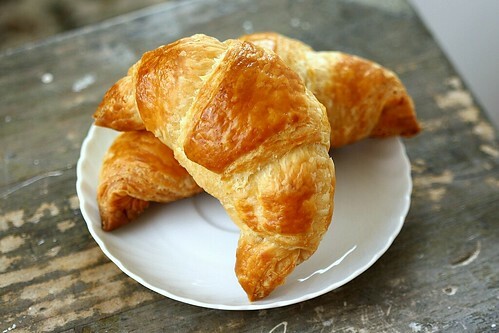 Homemade Croissants – I struggle to think of anything I’d rather eat on Christmas morning than a warm croissant! Feel free to share your favorite holiday recipe below. I firmly believe, the more the merrier around the holidays! 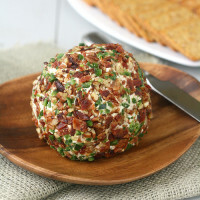 16 Responses to "25 Great Holiday Recipes"
Nice list Tracey. I am always torn at making the same holiday treats that I make year after year and adding new ones in. I’ve had my eye on the white chocolate gingerbread blondies since you originally posted them. I’m seriously drooling right now. those all look so amazing. now which do i make first? Thought I was finished with Christmas baking. 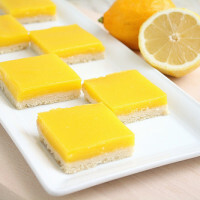 More yummy goodies to try! Thank you!!!!! Lovely suggestions! 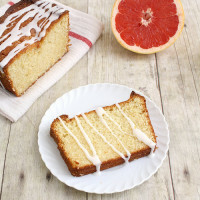 I love anything gingerbread and you have great suggestions here! Also, I am in LOVE with those peppermint patties! Jiminy Christmas! I think I just favorited like 3/4 of that list that I need to make ASAP. Seriously, you have made so many delectable looking things over the years. Can I come and live with you? At least for the holidays. Wow, great group of recipes. I had forgotten about the hot chocolate sticks—I need to make those again. And the fudge is on my list for today. Great, list. Everything looks great, Tracey. Even the early photos. Love that chocolate gingerbread cookie. 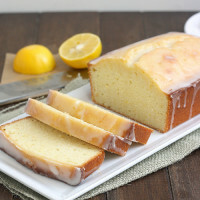 You just reminded me of one I need to add to my bake list! I remember so many of these when you posted them originally. Fun to go back and see them again. So many there I want to make. Time has been a little short. Love your first photo!! How far we’ve all come!! Awesome list! 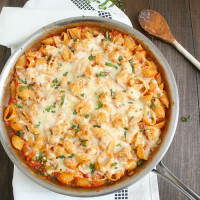 The best thing about blogging is having all your favorite recipes (and photos!) archived like this. I love being able to see what I was baking last Christmas. What a beautiful roundup! 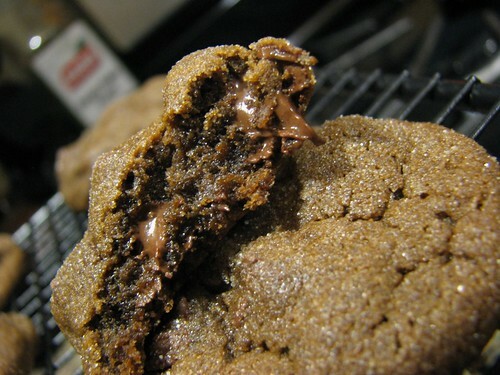 My wife is actually making chocolate crinkle cookies today! Tracey…what an awesome collection. 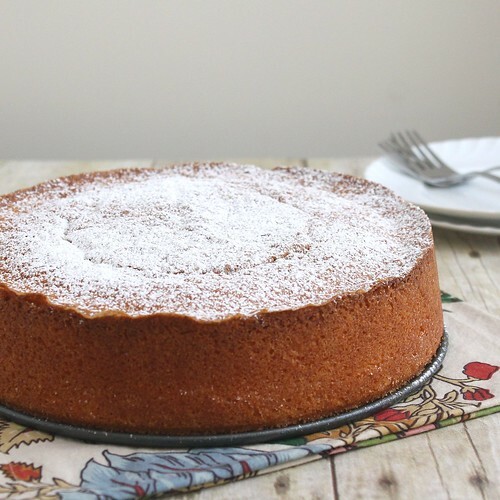 I am going to have to postpone my baking this year due to a broken foot, but hopefully this link will remain on your blog. Thanks to online shopping, most of the gifts are purchased…now if I only could bake that way? The nutella biscotti are going to haunt me! This might my favorite blog post of all time…. 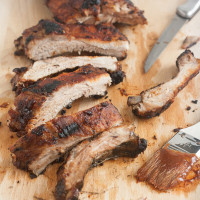 So many good recipes, so little time! I am behind on all things Christmas. 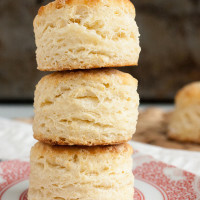 I don’t even know how much time I’ll have to bake before it’s here, but I’m sure I’ll be able to make a few treats.